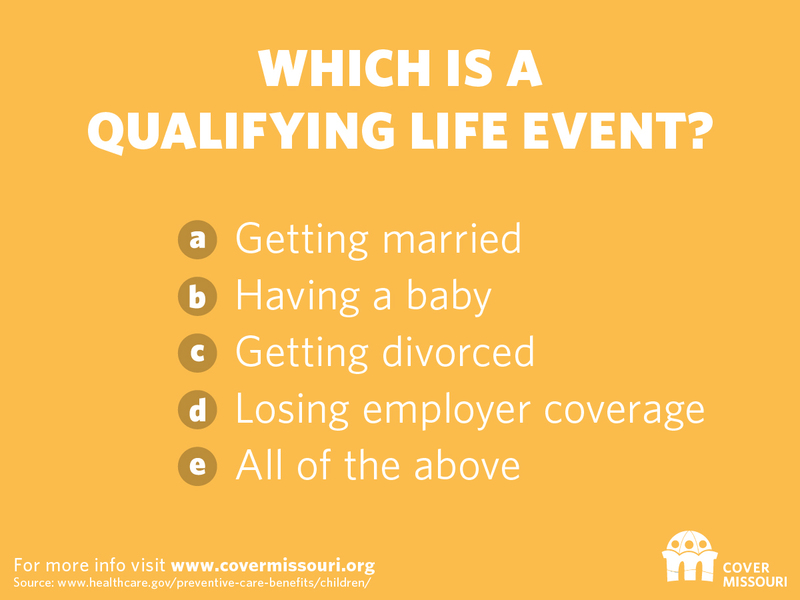 Celebrate with ARCHS on the huge success of the third open enrollment period for Missouri Marketplace Health Insurance! ARCHS appreciates the hard work and dedication of so many who helped us raise awareness. Thanks to ARCHS' grant from Missouri Foundation for Health, ARCHS distributed 25,000 educational brochures to community-based organizations and posted media stories reaching several thousand readers. Nationally, 12.7 million consumers enrolled in health insurance through the Marketplace during this past open enrollment period, and in Missouri 290,201 people gained coverage. Those numbers represent real lives that have been improved through increased access to health care services - with more people gaining coverage this time than in any past open enrollment period. March is Women's History Month. ARCHS encourages its educational partners to promote the important role women have played throughout St. Louis' 250 year history. 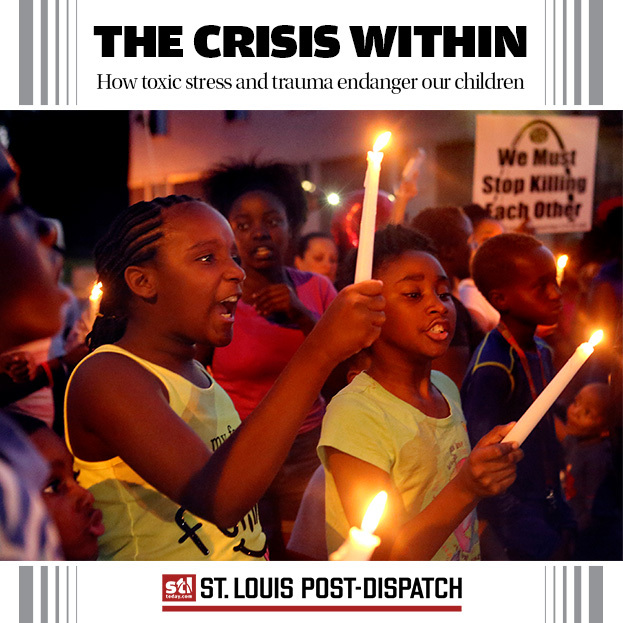 The Crisis Within, a February 21, 2016 special report of the St. Louis Post-Dispatch, describes how toxic stress and trauma endanger our children and families, particularly in communities plagued by crime and poverty. And the story offers local resources and strategies for tackling stress. ARCHS implements 18 education and social services programs lessening the burden that adverse events and stress place on reaching our full potential in St. Louis. Whether as an individual, or part of a family or community, none of us escapes stress. Yet too many St. Louis residents encounter more than their fair share. That's why ARCHS focuses its programming for St. Louis' most vulnerable. From before birth continuing through career, ARCHS provides trauma-informed solutions to cope with (and even prevent) toxic stress in the St. Louis area. ARCHS continually explores new ways to improve the lives of the children and families we serve. Let us know if you have ideas or new program opportunities. 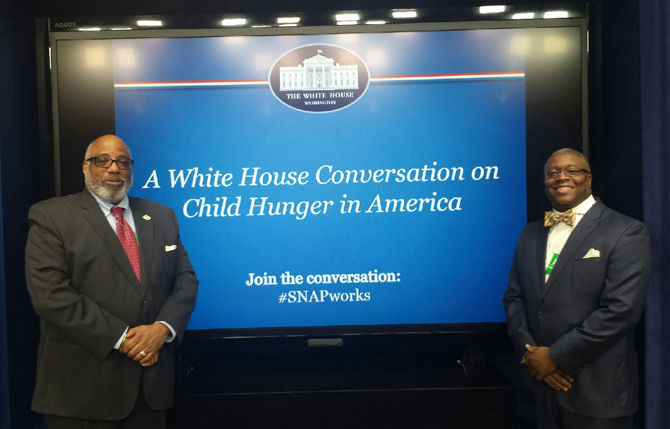 ARCHS participated in a January 27, 2016 White House Conversation on Child Hunger. 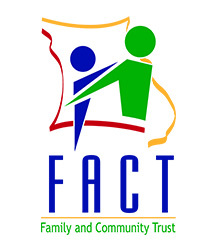 ARCHS' Wendell E. Kimbrough and Les Johnson provided an overview of Missouri's highly successful "Summer EBT for Children" program in partnership with the state of Missouri, Missouri Family and Community Trust (FACT), Local Investment Commission (LINC), and school districts in Kansas City, St. Louis, and Mississippi County. Since 2012, ARCHS' program has provided more than 14,400 area students with enhanced summer food benefits. At the event, the White House announced a series of new federal investments in preventing child hunger. 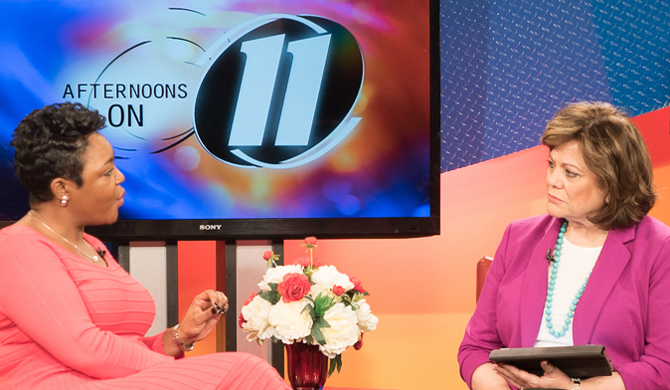 ARCHS' youth mentoring program was featured on KPLR-TV (Channel 11) on January 25, 2016. ARCHS' Kristy Kight provided an overview of ARCHS' mentoring activities in partnership with Missouri's Division of Youth Services and Fathers' Support Center. Since 2010, more than 440 youth have been provided mentoring services - with a majority working on completing their high school degrees and not returning to the juvenile corrections system.